Personal Financial Planning - 6 Steps to Re-Organize Your Finances - A Rose Is A Rose Is A Rose! Most people know that they need to invest their money wisely. After all, everyone would love to see their money grow significantly over a period of time! The issue is that few people actually know how to create an investment plan. As they say, if you do not plan to succeed, you are planning to fail. A right investment plan allows you to grow, rather than maintain, your savings for greater financial rewards in the future. Also this type of financial planning helps you to determine your short and long-term personal and financial goals and create a balanced plan to meet those goals. 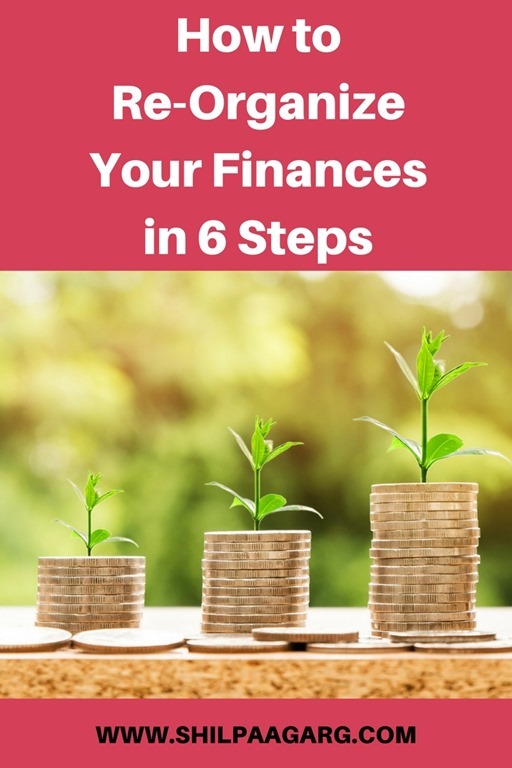 You can consult a professional advisor to help you with your financial planning or you can do it like a pro on your own by following a six-step process. Personal Financial Planning Process consists of the following basic six steps. Step 1: Determine Your Current Financial Situation: In this first step of the financial planning process, you will determine your current financial situation with regard to income, savings, living expenses, tax returns, term insurance policies and debts. Taking stock of these gives you a foundation for financial planning activities. Step 2: Develop Financial Goals: Specific and smart financial goals are vital to financial planning. These goals could be having a well-stocked emergency fund, getting out of debt, early retirement plans, having enough insurance to cover contingencies, create multiple income streams etc. Step 3: Identify Financial Challenges: Identify areas that create barriers to achieve financial goals and independence. If you want to save 25% of your salary, it means you need to cut down on few expenses. This can be challenging when inflation is going sky-high. If you want to consider additional sources of income, such as taking up trainings on weekends or writing online for publications, it means less time for socializing. Your family may need more time from you. Uncertainty is a part of every decision. In many financial decisions, identifying and evaluating risk is difficult. The best way to consider risk is to gather information based on your experience and the experiences of others and to use financial planning information sources. Step 5: Create and Implement a Financial Action Plan: In this step, you develop an action plan. This requires choosing ways to achieve your goals. To implement your financial action plan, you may need assistance from others. For example, you may use the services of an insurance agent to purchase ULIP or the services of an investment broker to purchase stocks, bonds, or mutual funds. Step 6: Monitor and Review the Plan: Financial planning is a dynamic process that does not end when you take a particular action. You need to regularly assess and review your financial decisions. It will bring financial activities and goals aligned with your present life situation. The best time to start your personal financial plan is yesterday. The next best time is today. About Aegon Life: Aegon Life Insurance Company Limited launched its pan-India operations in July 2008 with a vision to be the most recommended new age life insurance Company. Aegon is one of the world’s leading financial services organizations (providing life insurance, pension plans, and asset management) and Bennett, Coleman & Company (India’s leading media conglomerate) have come together to launch Aegon Life Insurance. This joint venture adopts a local approach with the power of global expertise to facilitate a direct to customer approach, leveraging digital platforms to bring transparent solutions to customers and to prioritize their needs. 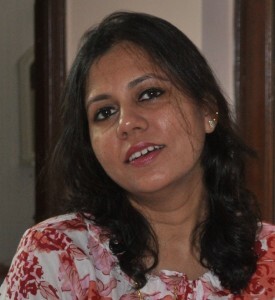 Informative post shilpa, yes agree that by failing to plan we are planning to fail. It took 18 years of our marriage to help put finances in place, living in a joint family has not been easy. I am grateful to God for the way we have managed with finances having made a lot of mistakes and poor choices 🙂 we have learnt our lessons and are much better position, working towards total financial health for the family. Financial planning is so important. Because saving on expenditure can be equivalent to gaining income. True that. Also if we save judiciously and invest prudently, it would help plan our finances better. Thanks Pradeep! You can always secure your future the right way by having a good life insurance for yourself and your family.